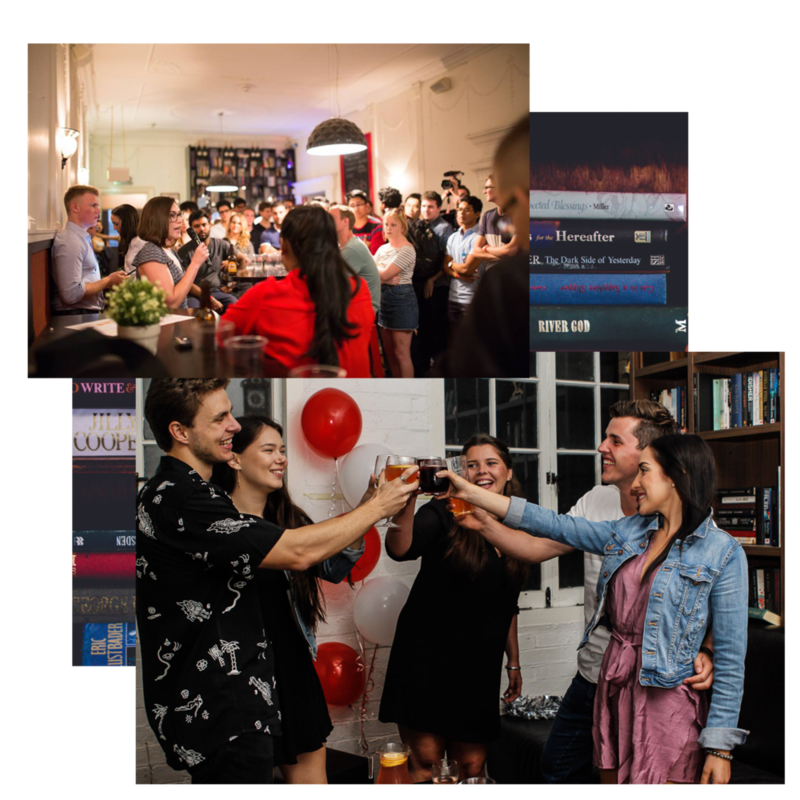 HOST YOUR NEXT EVENT WITH US IN OUR BRISBANE CITY FUNCTION ROOM. OUR CITY VENUE HAS A PRIVATE FUNCTION SPACE, THE SECRET PROHIBITION LIBRARY BAR, LOCATED ON THE THIRD LEVEL OF THE VENUE. WE CATER FOR ALL EVENTS, FROM BIRTHDAYS TO ENGAGEMENTS AND CORPORATE EVENTS, AND HAVE FLEXIBLE BAR AND CATERING OPTIONS, WITH CAPACITY FOR 10-100 GUESTS. TO ENQUIRE OR FIND OUT MORE, PLEASE COMPLETE THE CONTACT FORM BELOW AND OUR TEAM WILL BE IN TOUCH. GOT SOMETHING TO CELEBRATE? LET’S CHAT! WE ALSO TAKE GROUP TABLE BOOKINGS at ALL MISS KAY’S VENUES. CONTACT THE VENUE DIRECTLY TO SECURE YOUR SPOT.